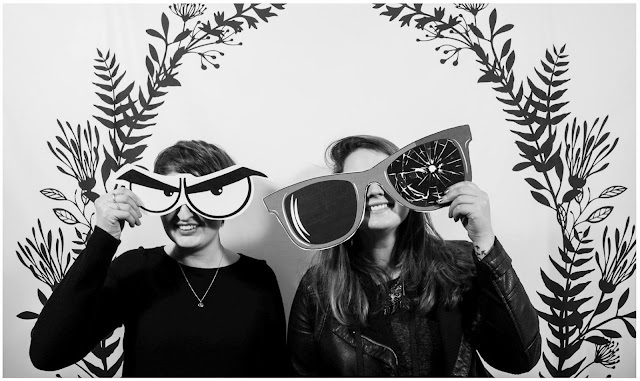 Everyone loves an old-timey photobooth, right? 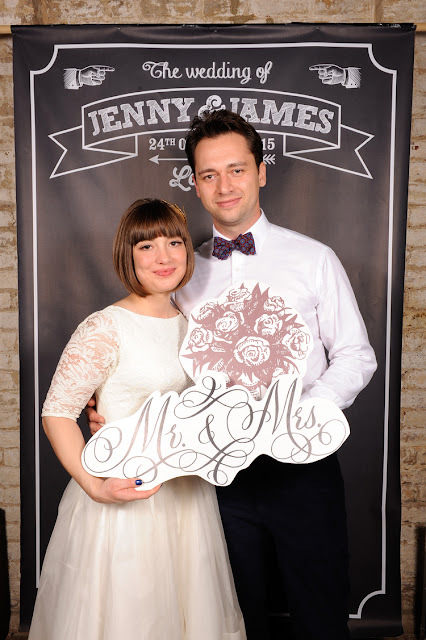 How about an old-timey photobooth at your wedding? Pretty fun idea, I agree. Especially if like us girlies at Most Curious HQ, we prefer our wedding photography with a touch of humanity and creativity. 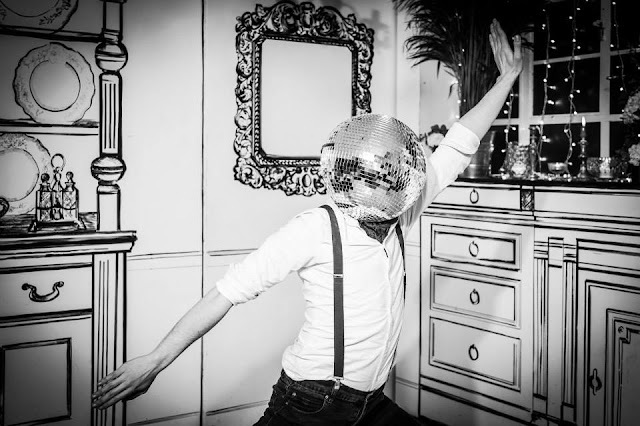 That's why we love BOXLESS BOOTHS, who pull the old-timey photobooth out of the box and into your event - complete with custom-made backdrops and silly props if that's your vibe. It works pretty much like the end of a red carpet at an awards ceremony, except with drunken face pulling and signs. Much more our kinda thing! 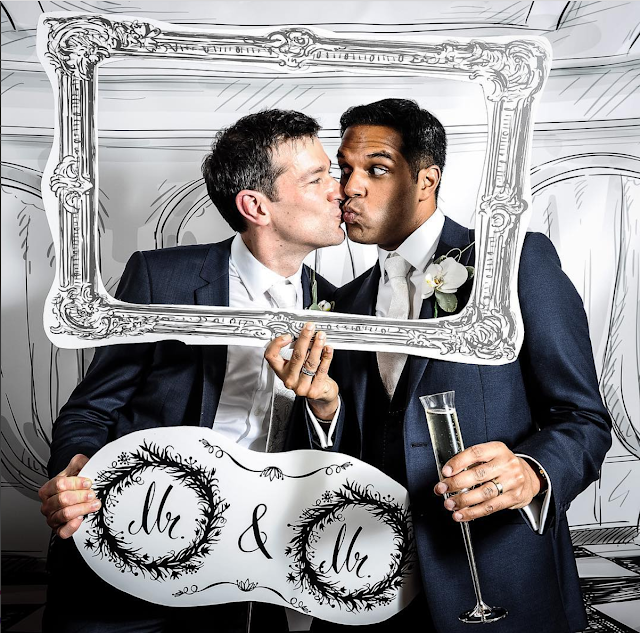 If a sense of humour and playful attitude is key to your relationship, and the idea of a stiff and 'proper' wedding sends all kinda of bad shivers down your spine, why not consider installing your own boxless booth in your reception? 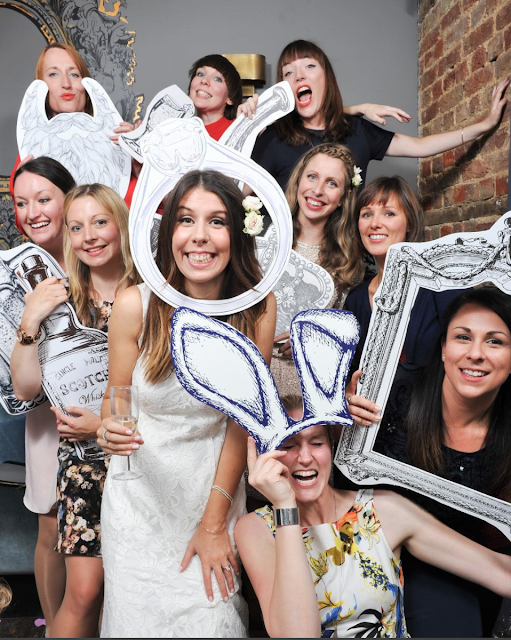 It's an equally awesome idea to capture those rosé-tinted memories of your Stag and/or Hen or engagement celebrations. 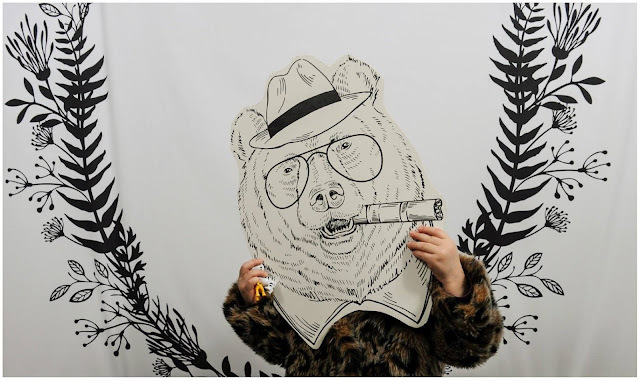 With an eccentric selection of stock props and backgrounds, and the ability to work with the team at Boxless Booths to dream up your very own little tableaux, the silly fun to be had is endless. Boxless can also add your own unique branding to the final images. So what is included in a Boxless Booth? 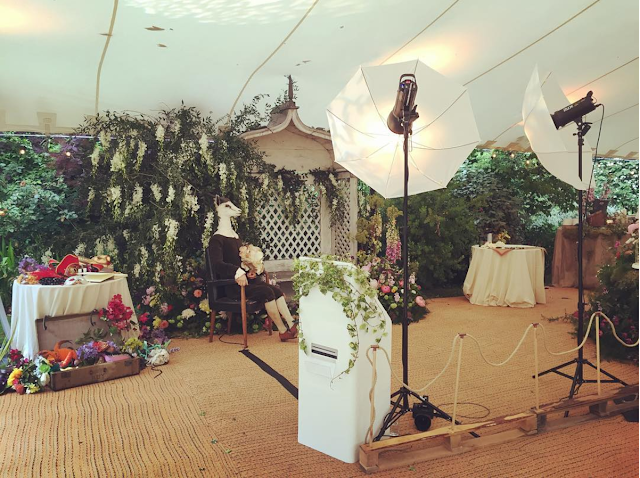 Apart from the set and props, the booth also comes equipped with professional lighting and a photographer/'co-ordinator' to weave the magic all together. You also have live unlimited printing and access to your little world for 3 hours of joy. Social media sharing services and digital retouched copies will be available to you and your gang too! If you have any questions you can contact the guys at Boxless, they're a pretty friendly bunch, so what are you waiting for? 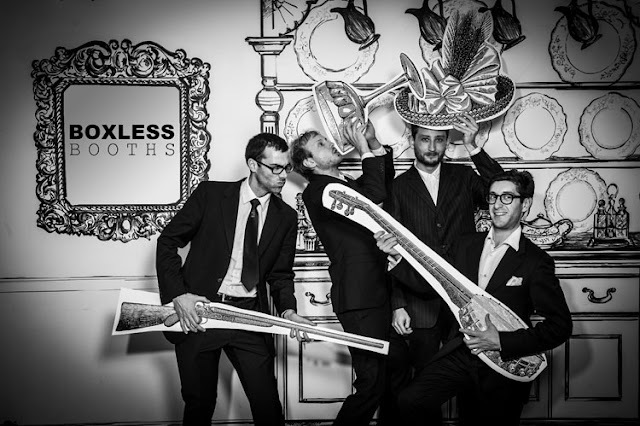 Paul founded Boxless Booths while working as a studio and event/wedding photographer. He saw the opportunity to combine his skills and create a high quality, interactive booth with studio equipment that feels more like a photo shoot, because clients get their own photographer and amazing props and backdrops. 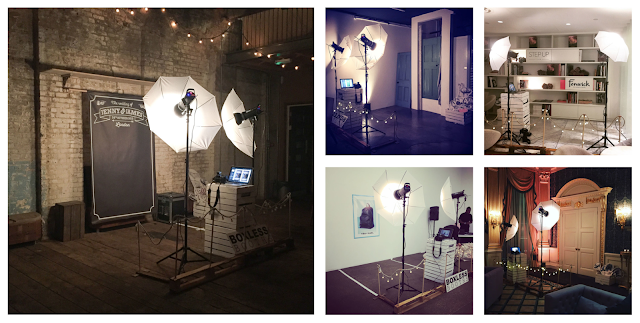 The Boxless, studio style booth proved to be incredibly popular and now, in it's third year, is a thriving business providing great entertainment and creating lasting memories for events and weddings all across the UK. Since the launch of Boxless Booths we have had the pleasure of working on events for fantastic brands including Cath Kidson, Land Rover, and Google. 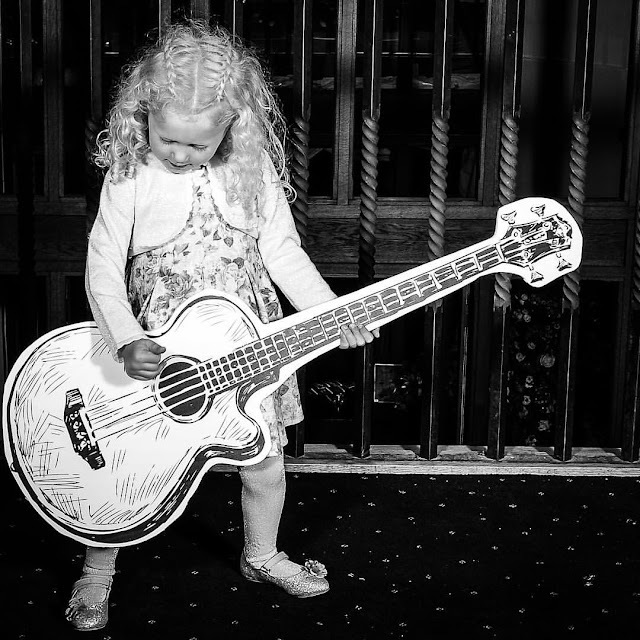 We have also worked on product launches for Fenwick, Bella Freud and Converse. But nothing beats working closely with couples to make their booth as special as we can and being a part of their wedding day. One thing that is great about Boxless Booths is that we can make our booths entirely bespoke for each couple. We draw inspiration from their engagement stories, special memories of where they met or beloved items they both share. 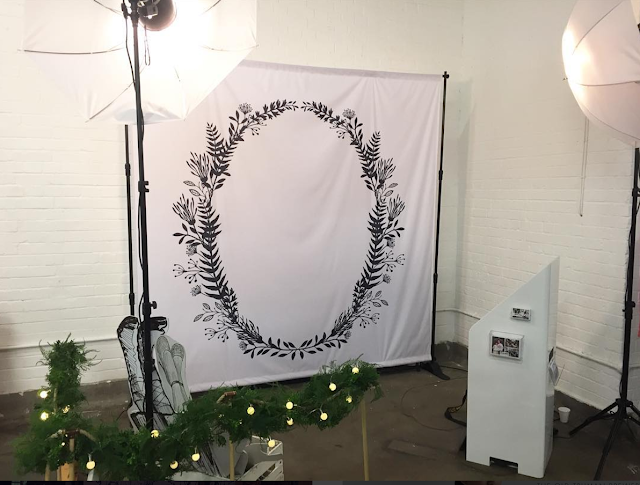 From this, we can create a unique backdrop and props that will be special to their wedding day. Our bespoke service enables us keep the style of couples weddings running right through to their booths. Whether it's colours palettes and patterns, or the hottest wedding trends of 2017 we can make it happen. We are very excited to welcome the Boxless Booth guys back to our London show this March, and can't wait to sample their wares ourselves. (New hilarious Facebook profile pictures anyone?!) If you want to come play (with a glass of bubbly from our bar of course) you can purchase TICKETS from our website. 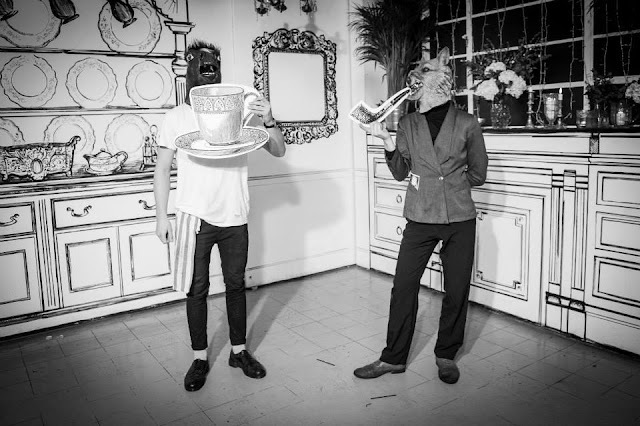 We can't wait to meet you and dance around with illustrated brass instruments with you! See you there lovers!